Over the years many club members have successfully used Googles Nik Software for imaging purposes. For the past year the software has been free on the Google website and recently there have been rumours that it will be removed and no longer be available. My Nik software has suddenly stopped working, every time I try to log into it with an image the software throws it out along with either Photoshop or Lightroom putting me back into Bridge. The reason for this is because Mac, Microsoft and Adobe have improved their software which now makes Nik unusable. There is no fix nor will there be for this problem. If your version is still working then be extremely careful if you decide to update with any of the above because you will lose Nik. 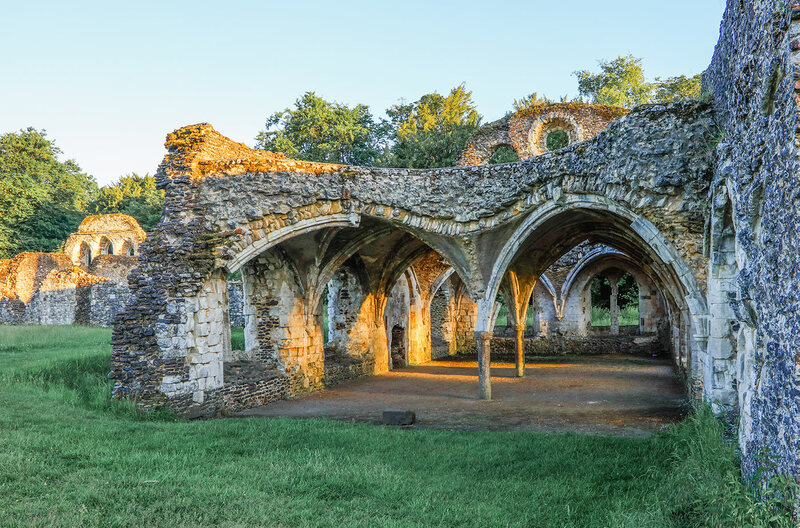 On Thursday last members of CCC visited Waverley Abbey and House at Farnham. The visit to the house was arranged for 6.30pm but arriving early allowed us to walk the banks of the River Wey and Waverley House Gardens. Waverley House is a charitable trust and we were met by Jackie the representative who gave us history of the Abbey and House before showing members around and allowing them time to take whatever photographs they wished. Before being allowed to run riot outside with our cameras we were treated to an excellent buffet of meat, sandwiches cakes and fresh fruit by the catering staff. 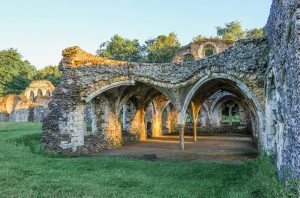 The evening sun was gorgeous so before leaving for home members were able to visit the Abbey and catch the views of the sun shining across the fields and through the Abbey arches into the ruins. A very very enjoyable evening was had by all. 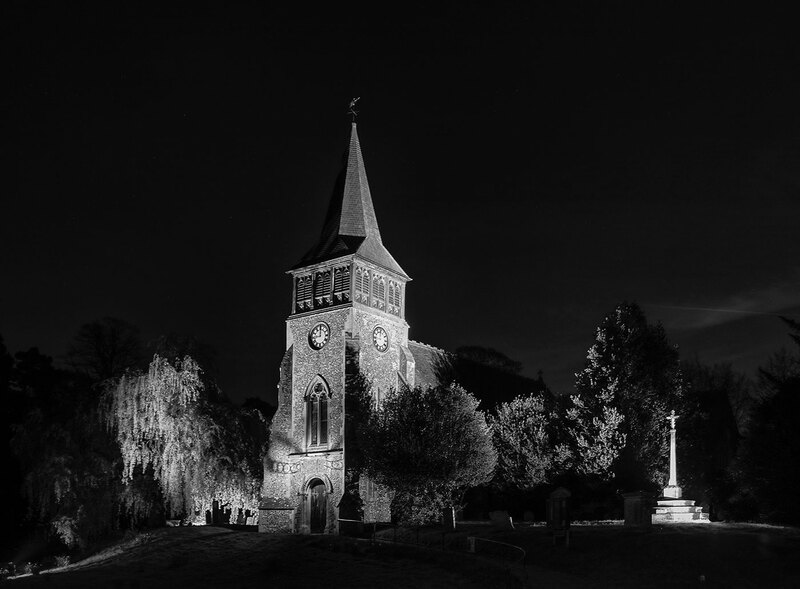 The next Black & White Group evening is next Wednesday 30th November 2016 at Tangmere. 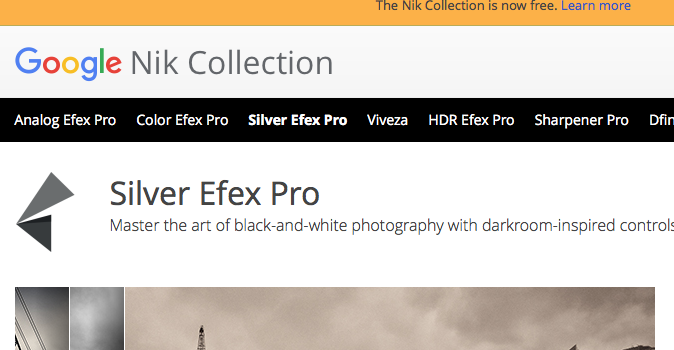 Dave Abbott has kindly agreed to demonstrate the use of Silver Efex Pro 2 from the Nik Software collection. I know many of you are interested in this software so it will be a very enjoyable evening. Even if you have not attended a Black & White Group meeting before you are all welcome. On the 28th September 2016 the Black & White Group hold their first meeting of the new club year. We will be starting this season with an evening of critiquing black and white prints viewed by Dave Abbott and John Bradshaw two of our advanced black and white members. 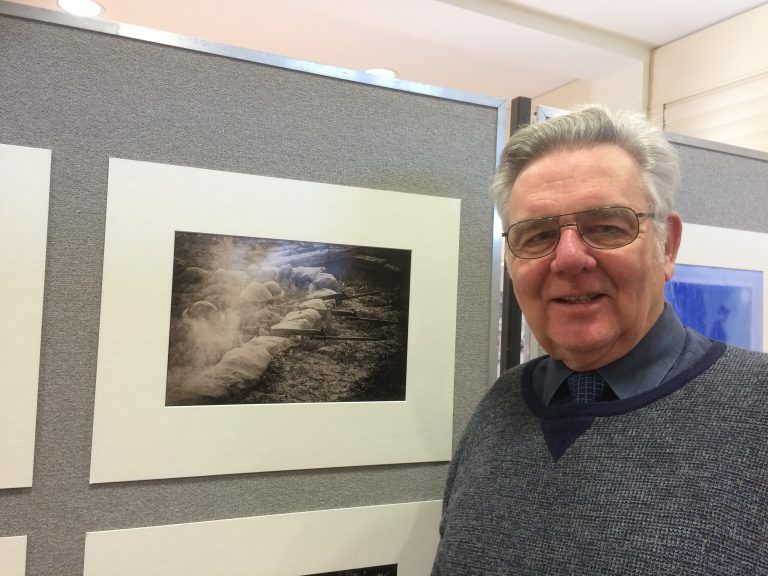 Club members regardless of ability are welcome to bring along a number of their images and receive help on improving their work if and where necessary. 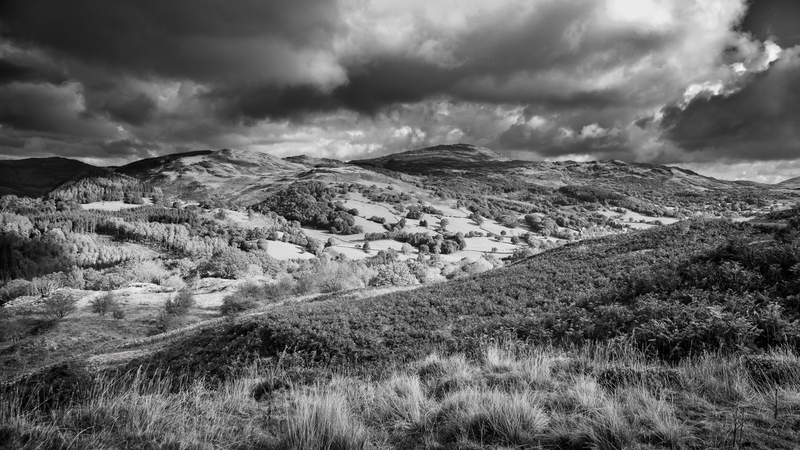 If you are just beginning or thinking of Black & White then you will be welcome. We meet at 19.30 in the small hall at Tangmere. The following month on the 26th October Lee Filters have kindly agreed to attend and demonstrate all of their professional filter products. Club members whether black and white workers or not are welcome to this evenings event. Same time 19.30 in the large hall at Tangmere.